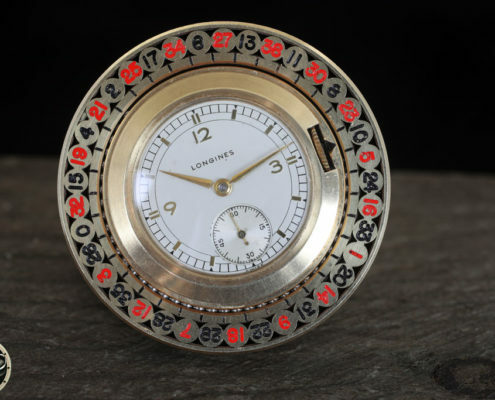 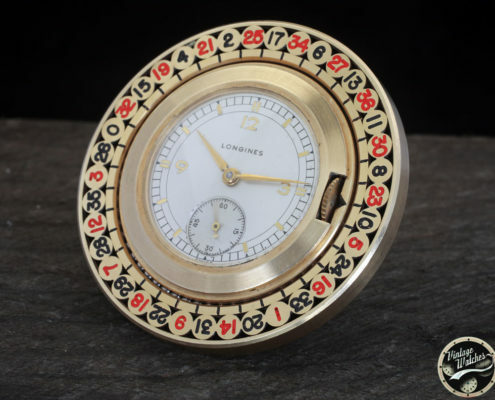 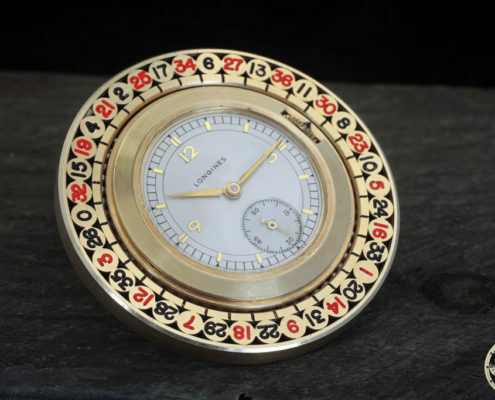 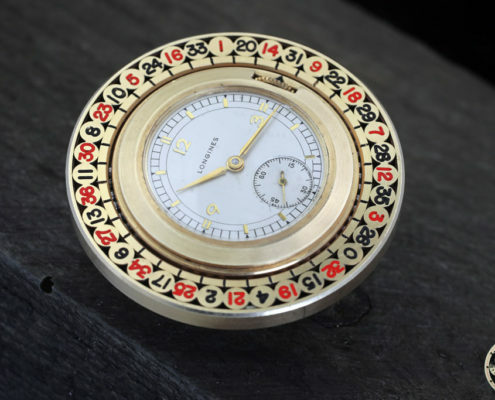 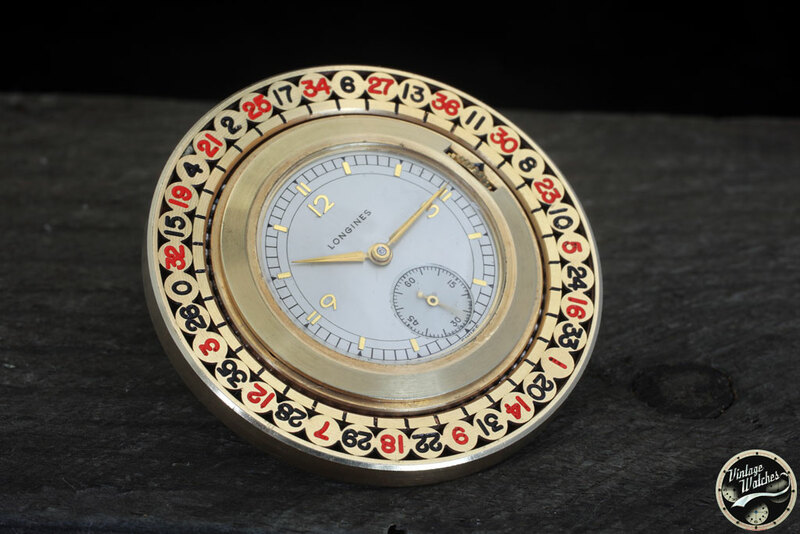 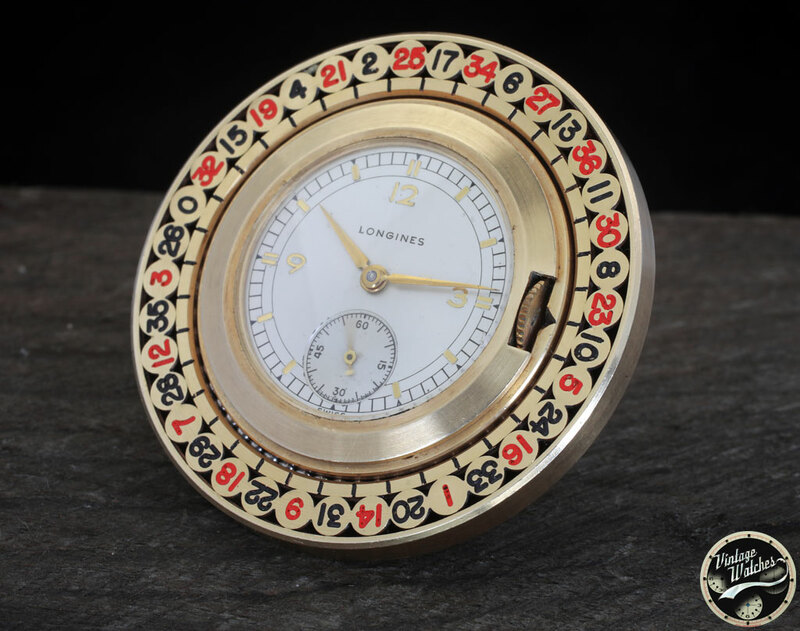 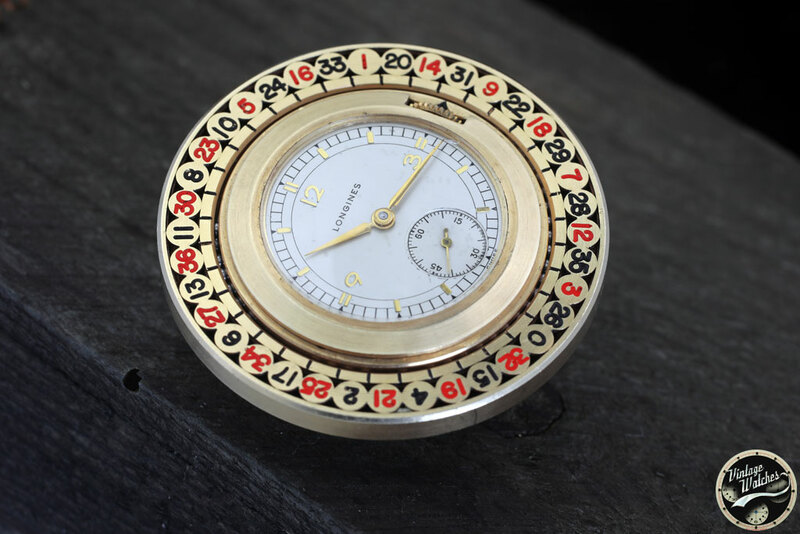 This is a very nice 14kt Gold Longines pocket watch with a miniature revolving roulette wheel. 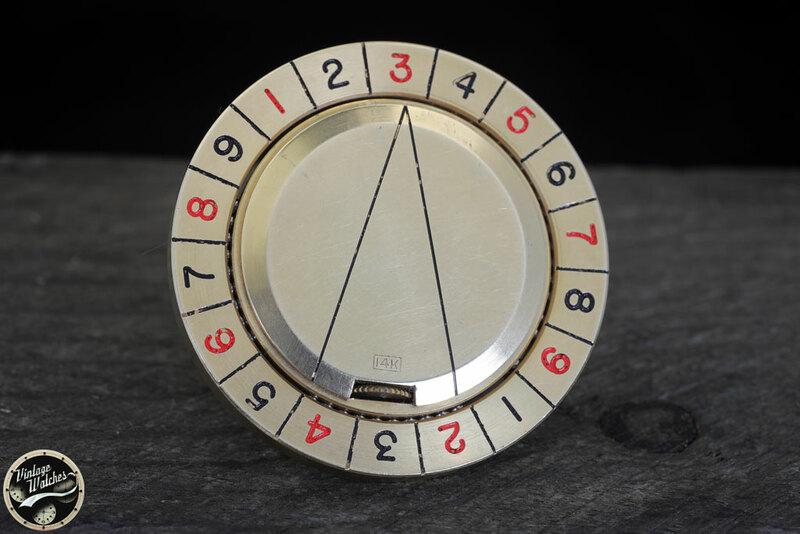 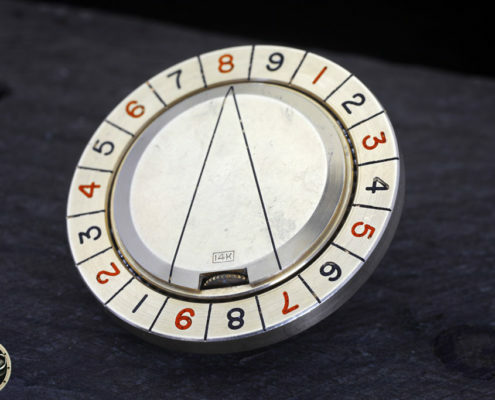 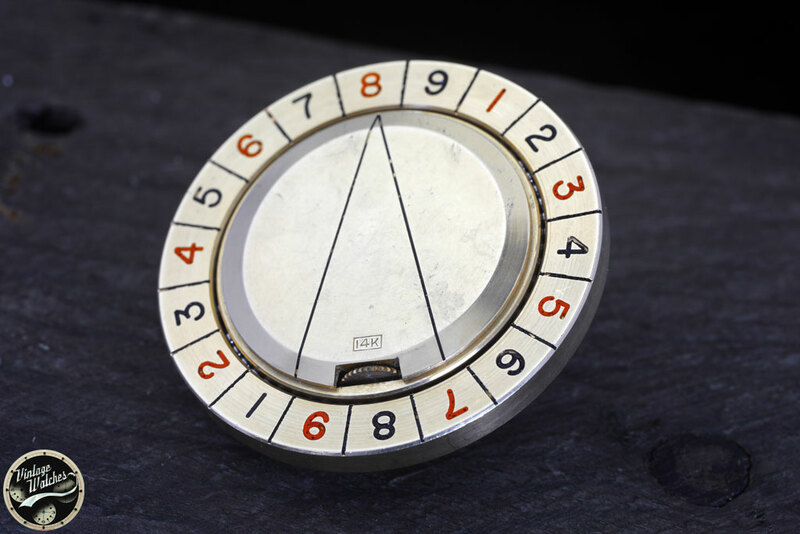 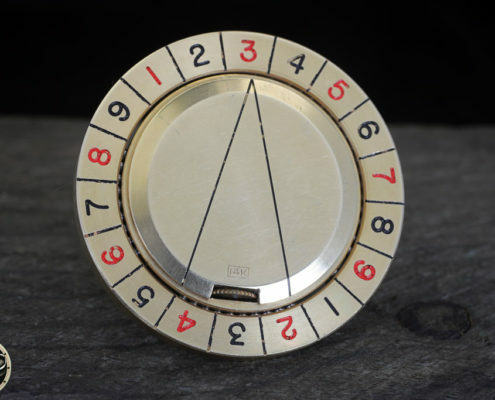 The back of the wheel also contains red and black numbers from 1 to 9 and the wheel actually spins to play. 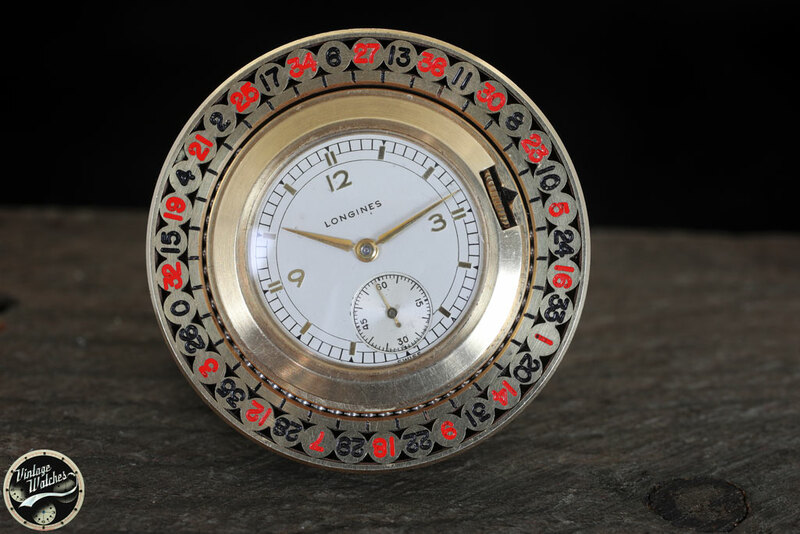 Particolare orologio da tasca Longines in oro 14 Kt con piccolara ruota roulette. 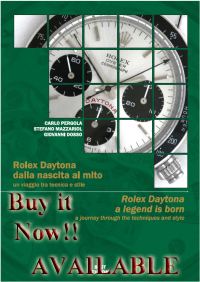 IIl retro del disco contiene numeri neri e rossi da 1 a 9.